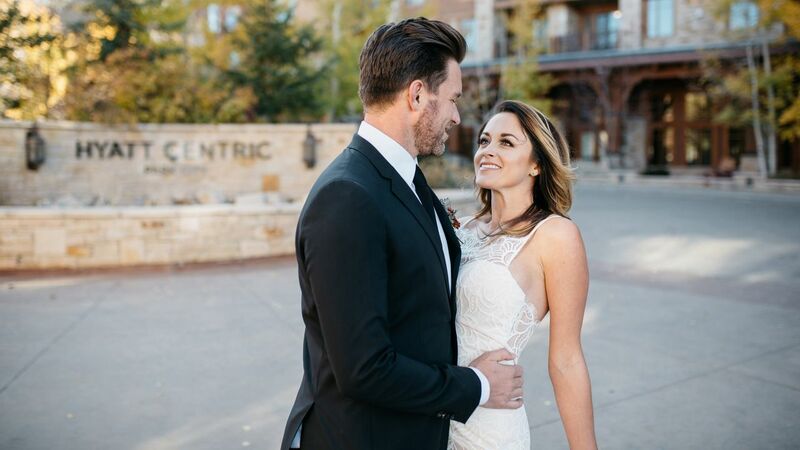 Nestled in the Wasatch Mountains and just five miles from historic downtown Park City, Hyatt Centric Park City is the ideal destination for your next meeting, reunion, event, or wedding. Our resort features more than 10,000 square feet of flexible meeting and event space, flooded with natural light and boasting state-of-the-art audiovisual equipment, contemporary settings merged with lodge-style décor, and a full-service business center. Our staff of professional event planners is on hand to ensure your event goes off without a hitch. We also offer in-house catering via Escala Provisions Company. Hyatt Centric Park City offers 10,000 square feet of flexible, elegant event space, ranging from banquet rooms to outdoor gathering areas with jaw-dropping mountain views. Our expert event staff can guide you through the planning process, from the initial concept all the way to the big day. At Hyatt Centric Park City, we know your wedding is the most special of celebrations. That’s why our professional event staff is ready and waiting to cater to your every whim, ensuring your big day unfolds seamlessly. 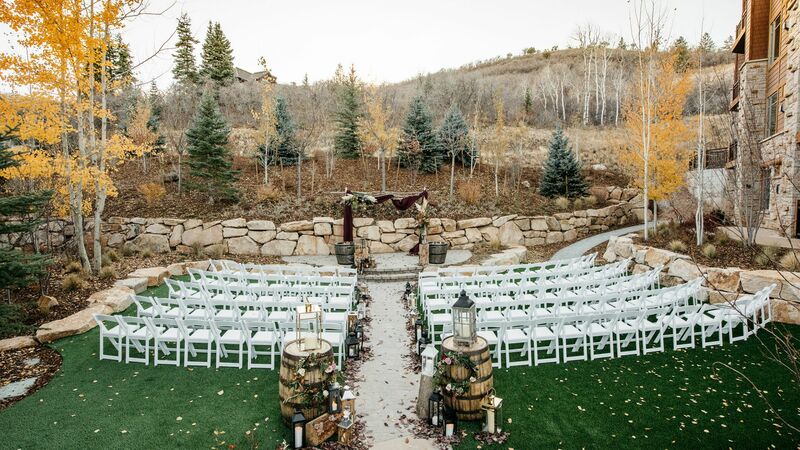 Our Park City resort offers 10,000 square feet of gorgeous indoor and outdoor venues ideal for a ceremony or reception, as well as professional event planners, flower arrangements, and in-house catering. And don’t forget the stunning mountain backdrop just outside. 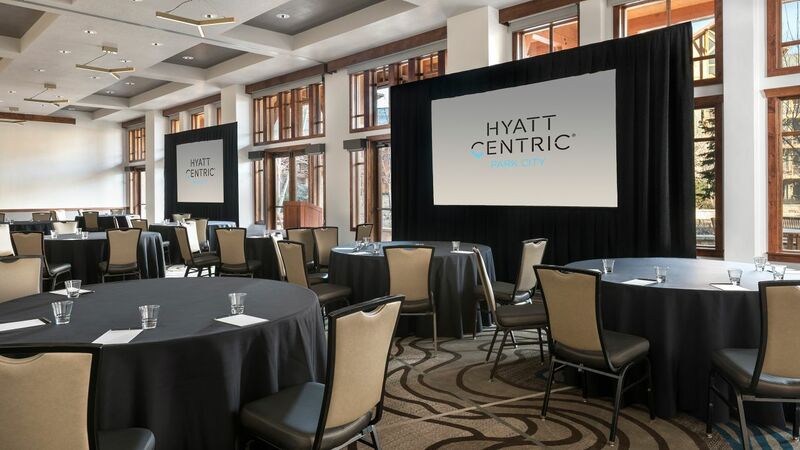 Hyatt Centric Park City is happy to welcome you to our corner of the mountains for your next business meeting, training seminar, or corporate retreat. We offer 10,000 square feet of versatile conference facilities, including intimate boardrooms and expansive ballrooms. Our professional meeting planning team is on hand to help seamlessly coordinate your event, whether that includes 10 coworkers or a conference of 100 guests. Stay connected at our 24-hour business center and create a custom menu with our in-house catering company. Host your next event, meeting, reunion, or wedding at Hyatt Centric Park City and take advantage of the delicious catering options provided by our in-house dining outlet, Escala Provisions Company. Customize your event with our ever-changing menu featuring locally sourced ingredients. 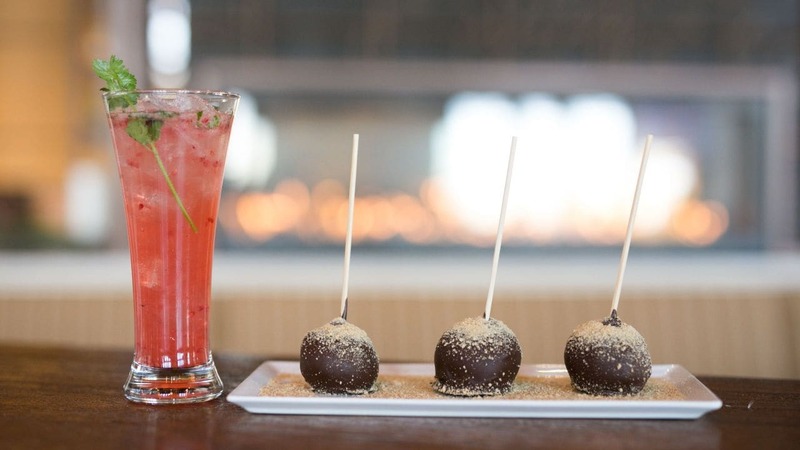 Whether you’re hosting a catered dinner in our residential-style suites for your nine closest friends, or a three-course dinner party for 175 in one of our elegant event spaces, you’re in good hands at Hyatt Centric Park City.